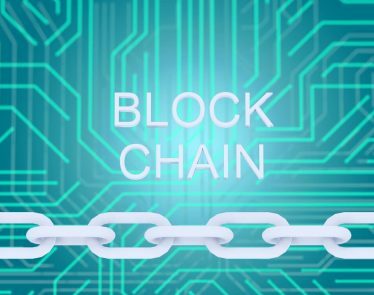 Blockchain stocks were highly sought after by investors in 2017 when cryptocurrency hit mainstream media. Digital currencies began to rise towards the latter half of 2017, and so did blockchain technology interest. 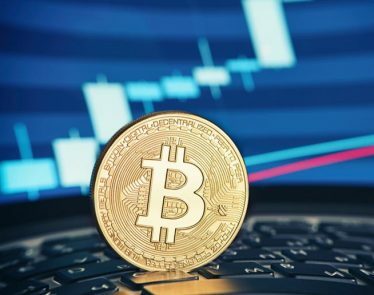 Institutional investors wanted to get their hands on the hot new technology trend without having to invest in cryptocurrencies, so many put money into stocks surrounding blockchain. As interest shifted from blockchain to cannabis in 2018, many blockchain stocks remained stagnant throughout the year. 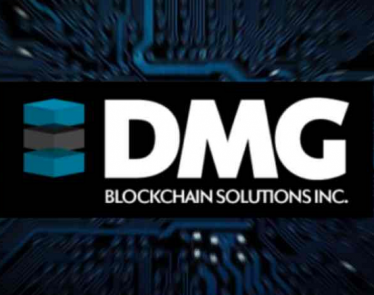 However, there is one Canadian blockchain company that has picked up some steam lately, proving that blockchain technology is still gaining momentum. 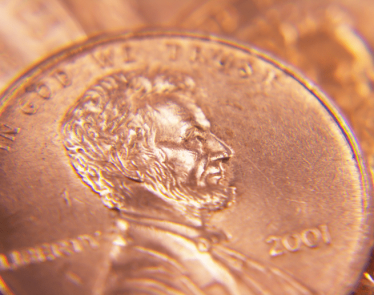 Today, we’ll take a closer look at a blockchain stock to watch. Hive Blockchain is headquartered out of Vancouver, Canada. The company operates as a cryptocurrency mining firm. Currently, HIVE mines and sells Ethereum (ETH), Ethereum Classic (ETC), and ZCash (ZEC). HIVE was incorporated in 1987 and was formerly Leeta Gold Corp. 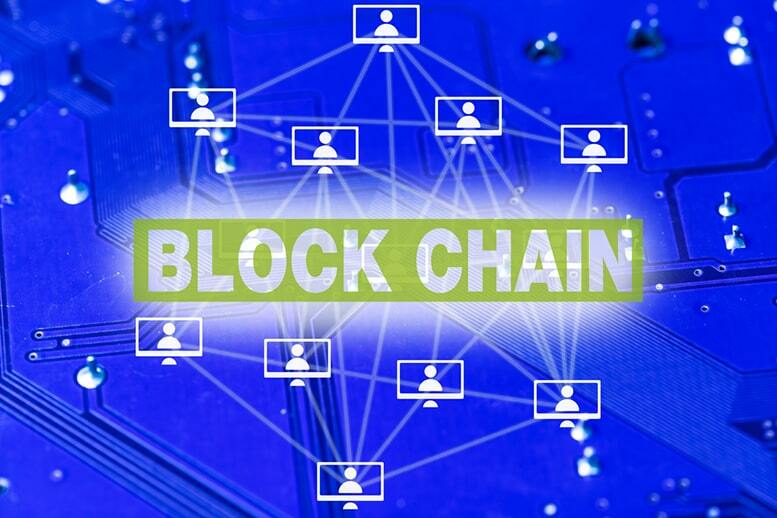 The company switched to blockchain technology in September of 2018, when they took the name Hive Blockchain. From mid-September 2017 to late-October 2017, HIVE shares rose over 150% when cryptocurrency began to quickly gain steam around the world. The stock has since fallen a dramatic amount like all of the other blockchain technology stocks. Today, however, HIVE shares are seeing double-digit percentage gains on the day—a first in quite some time. 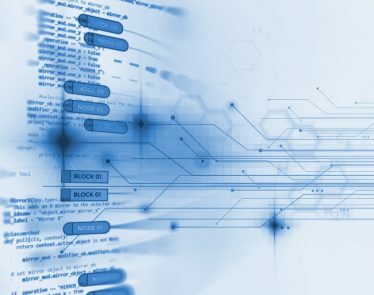 This morning, the blockchain technology company announced major shifts within its company that investors seem pleased about. 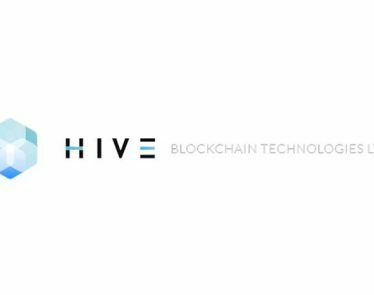 Hive Blockchain announced that it has transitioned from its initial start-up phase to ‘HIVE 2.0.’ The company is now a fully operational blockchain infrastructure company with significant GPU and ASIC mining capacity. 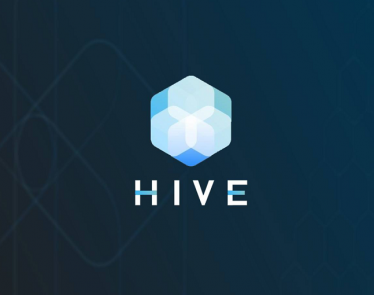 In addition to its operational news, HIVE has also announced that it has appointed Marco Streng, co-founder of HIVE, to become its Vice Chairman. In addition to this, Darcy Daubaras has been appointed as the company’s new Chief Financial Officer. 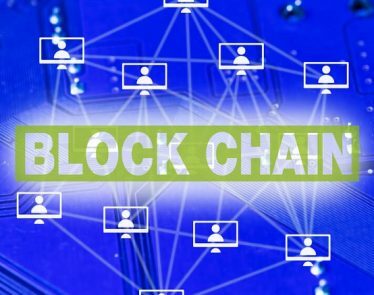 According to Yahoo Finance, the blockchain stock is currently trading at $0.33 a share, up +$0.04 (+11.86%). Blockchain Stocks: HIVE Blockchain Rebounds 10% Today!